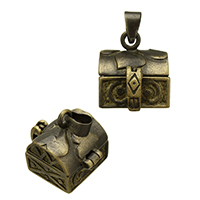 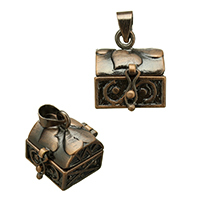 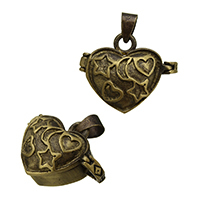 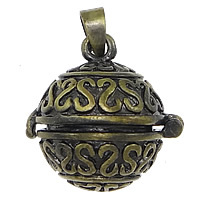 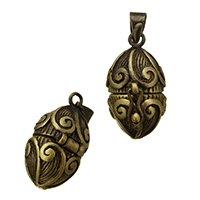 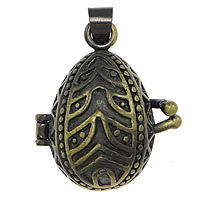 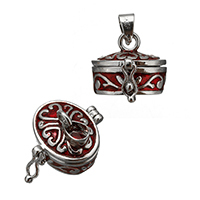 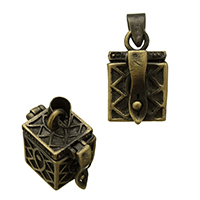 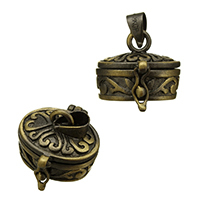 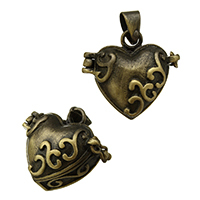 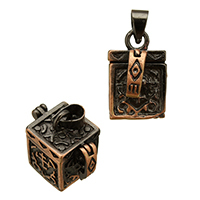 - We deal with brass pendants wholesale on Gets.com at the reasonable price for many years and now we will introduce you one magic European prayer box pendant. 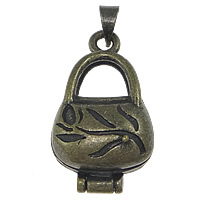 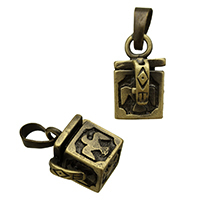 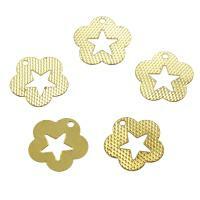 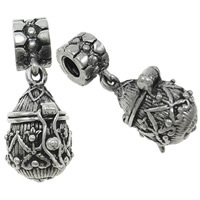 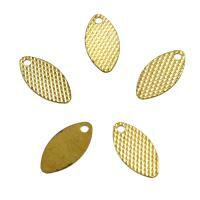 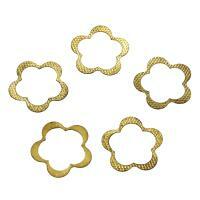 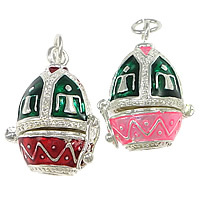 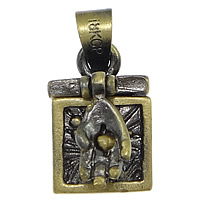 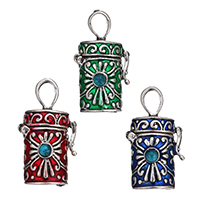 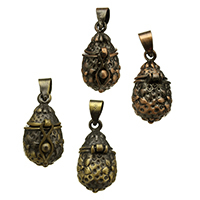 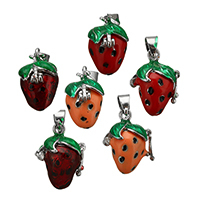 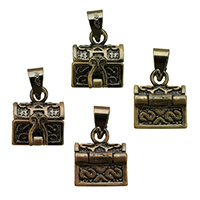 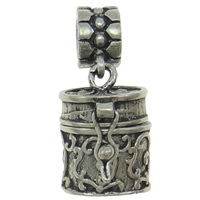 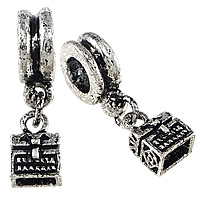 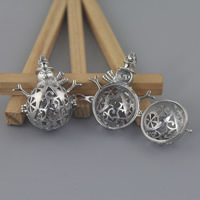 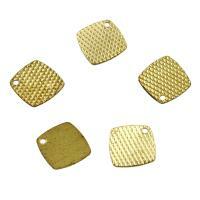 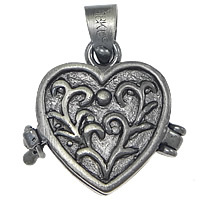 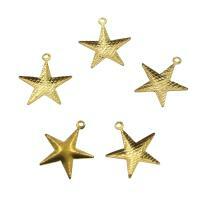 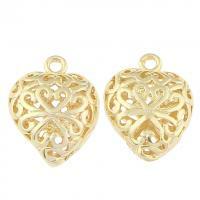 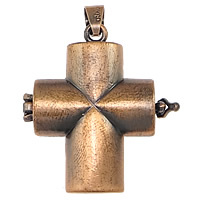 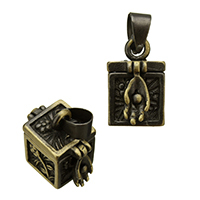 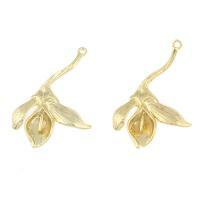 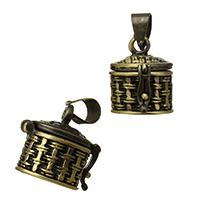 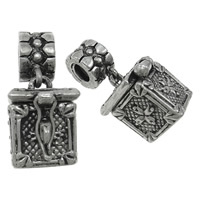 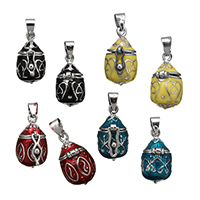 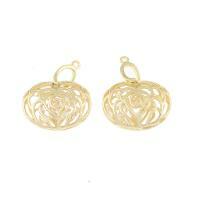 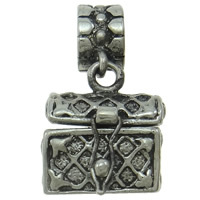 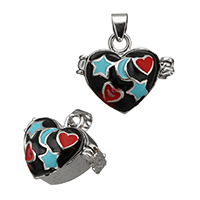 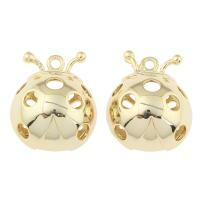 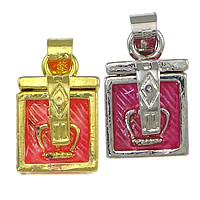 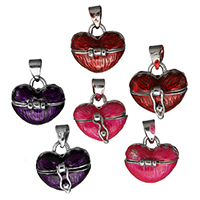 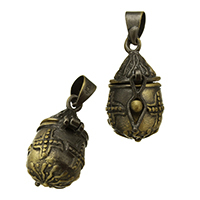 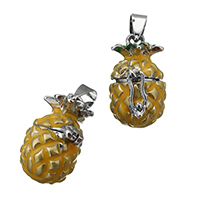 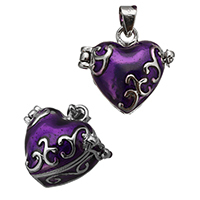 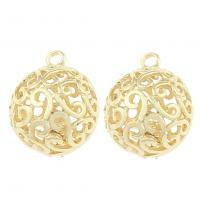 These prayer box charms are very fashion and popular in jewelry making. 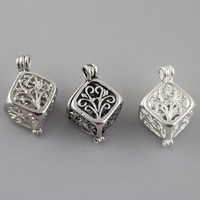 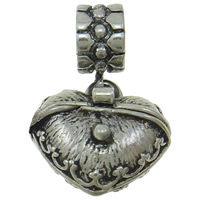 We have the cubic box pendant, heart box pendant, hollow box pendants and many other European box pendants for your choice now. 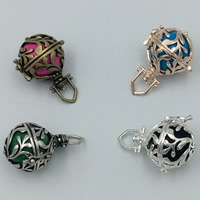 More and more will be extended soon.